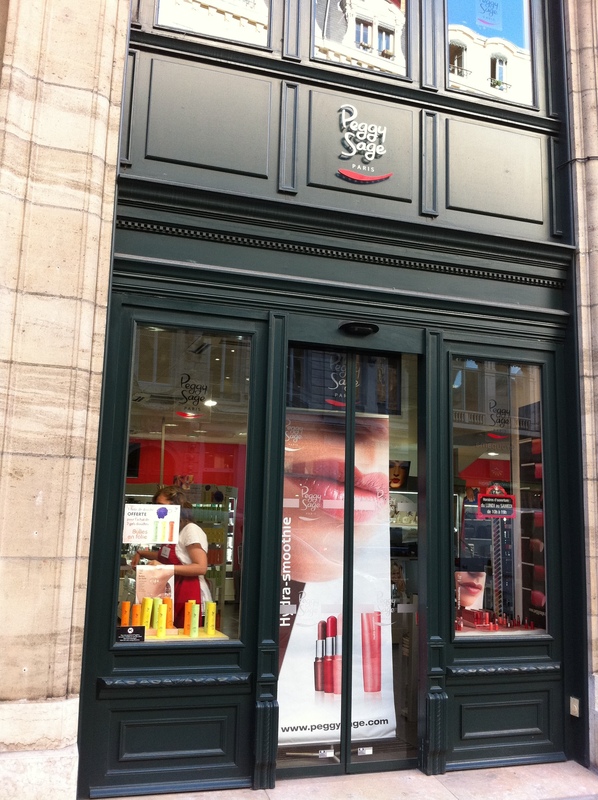 Today’s post comes from the beautiful Lyon, where I discovered the Peggy Sage brand. I am sure there are stores in Paris but I didn’t see any. Some info about the brand: the site says it was founded in 1925, and it specialises in salon supplies. I stumbled across it when I was wondering along the rue du President, Edouard Herriott (the store is at number 10, 69001 Lyon). 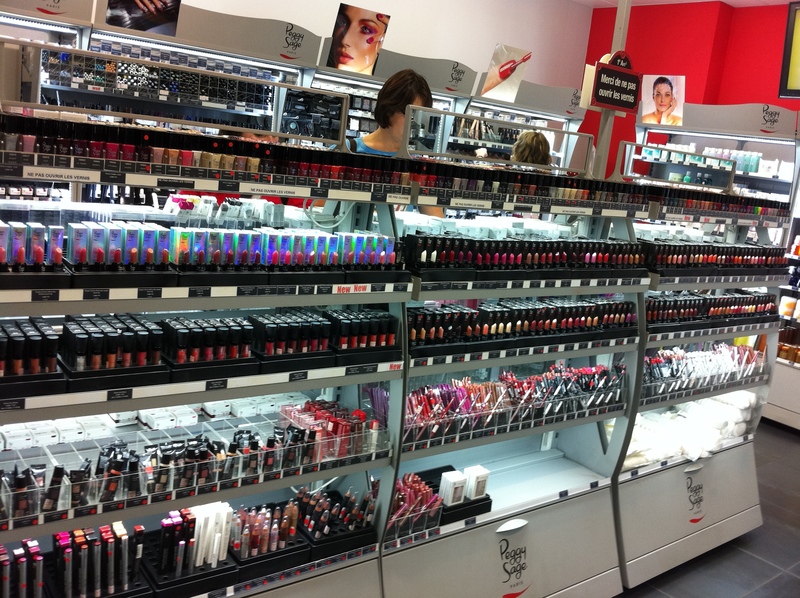 I knew I struck gold when I saw all kinds of professional beauty salon supplies and cosmetics, skincare, nail paraphernalia etc. in the store. The prices were pretty reasonable, all that I bought here cost about 9 or 10 euros apiece. 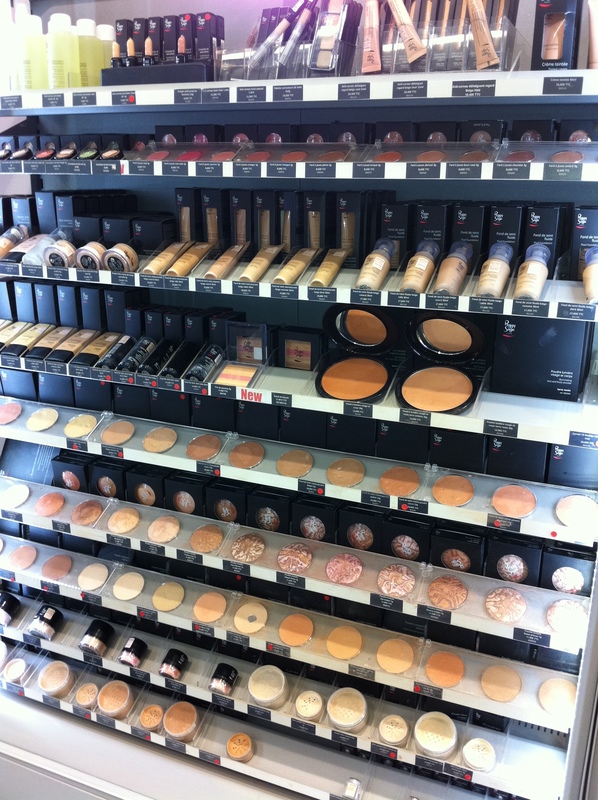 Peggy Sage also has lots of colours and variety for each product type. Here’s what I swiped off the shelves 15 min to closing time (7pm; work-life balance is key in France). 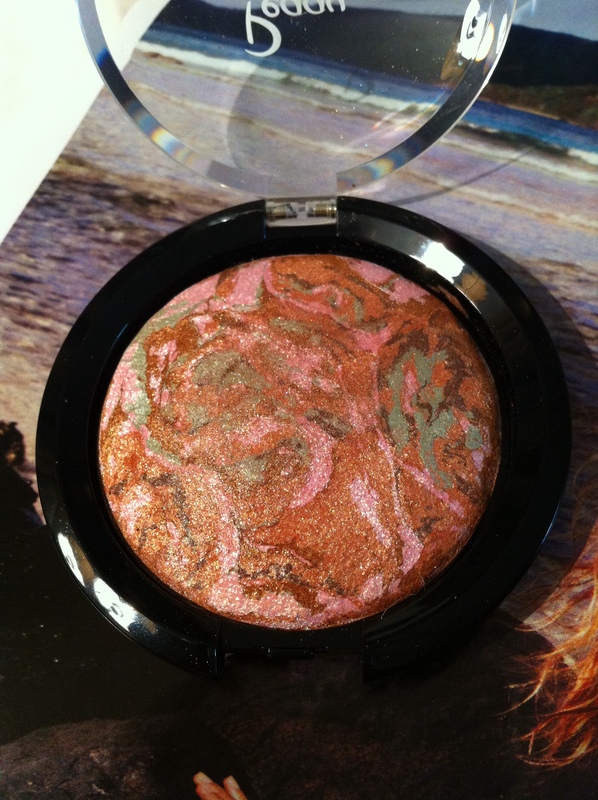 This highlighter powder is shimmery and evens out skin tone. Best for dusting on cheekbone, collar bones and shoulders for a night out. Goat hair brushes that I needed. 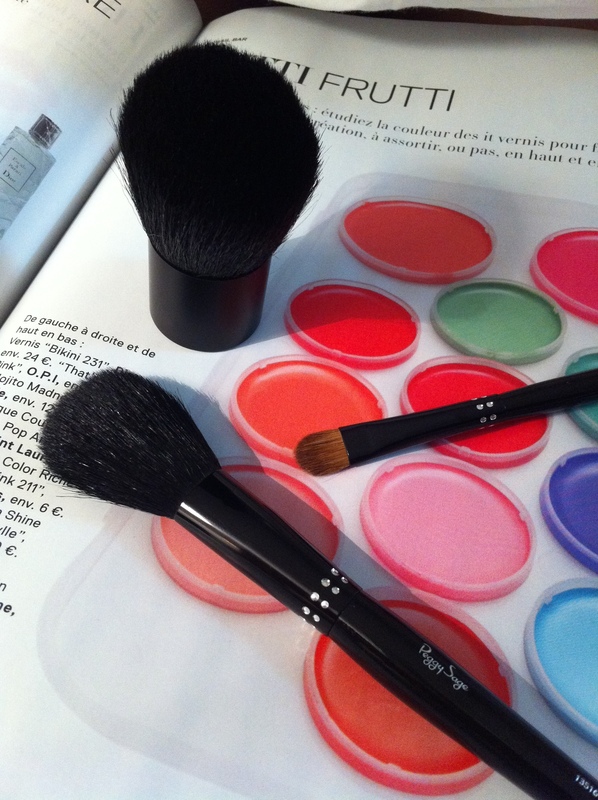 A kabuki, blusher and eyeshadow brushes. A nail file – I had cracked and split nails – and tweezers. I forgot to bring them. There were also some very nice 3D nail stickers which I’m thinking of going back to buy today. I’ll be doing up a post on shopping in Lyon next!